Greenbaum, Rowe, Smith & Davis LLP is pleased to announce that Peter S. Reinhart has joined the firm as Of Counsel to our Real Estate and Redevelopment & Land Use Departments. 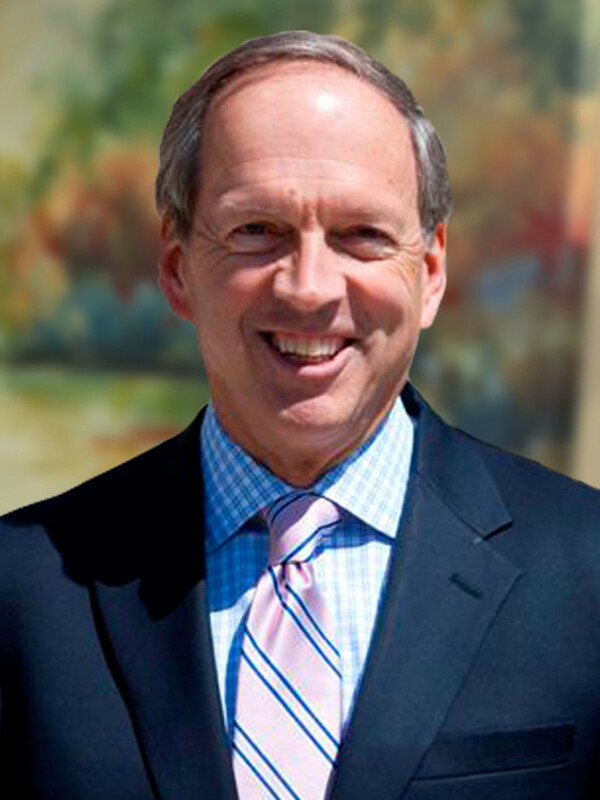 An influential and highly regarded member of New Jersey's professional real estate community, Mr. Reinhart is the Director of the Kislak Real Estate Institute at Monmouth University in West Long Branch, NJ. In 2015, he became the first recipient of the Arthur and Dorothy Greenbaum and Robert Ferguson/New Jersey REALTORS Endowed Chair in Real Estate Policy in the Leon Hess Business School. The endowed chair was named in honor of the late Robert Ferguson, who served as executive vice president of New Jersey REALTORS for nearly 40 years, and our senior partner Arthur M. Greenbaum, who received the first Monmouth University Kislak Real Estate Institute Leadership Excellence Award in 1994. Mr. Reinhart enjoyed a 30-plus year career at Hovnanian Enterprises, Inc., most recently in the role of Senior Vice President and General Counsel. He joined Monmouth University on a full-time basis in 2011.